Below are the rosters for the Chris Paul Elite Guard Camp. 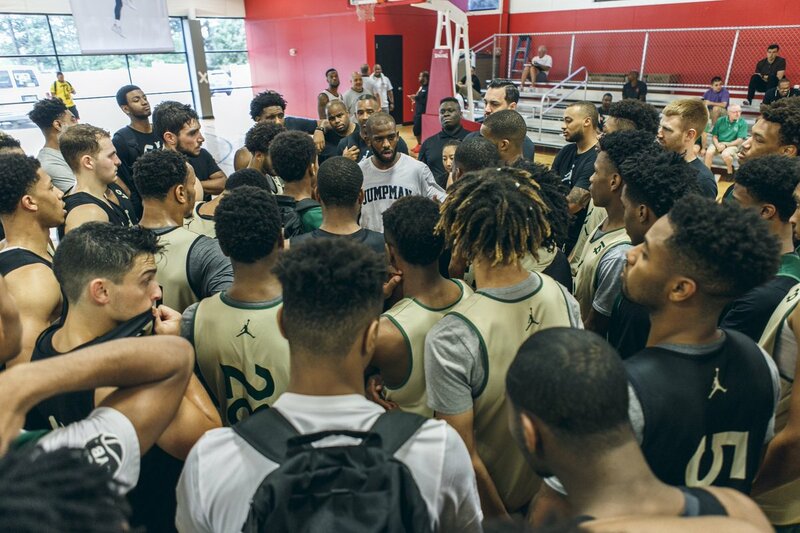 The camp begins tomorrow at 10:00 AM EST at the CP3 Basketball Academy in Winston-Salem, and will run until August 4th. 25 guards from 15 different NIKE EYBL programs will be in attendance. 23 college players will be in attendance, including 13 EYBL alumni.